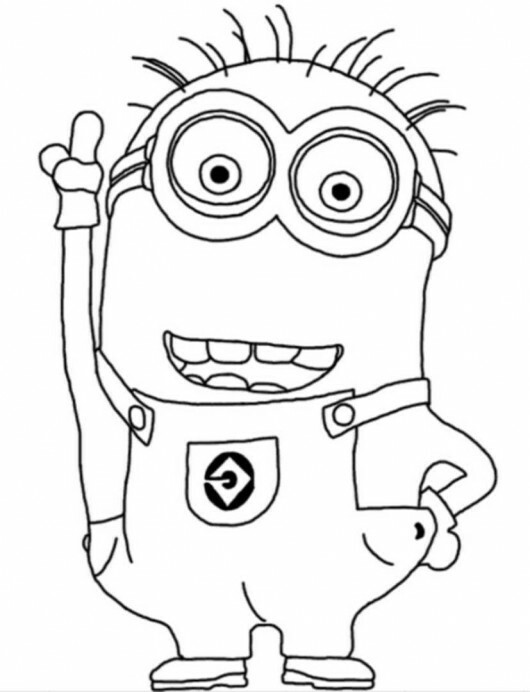 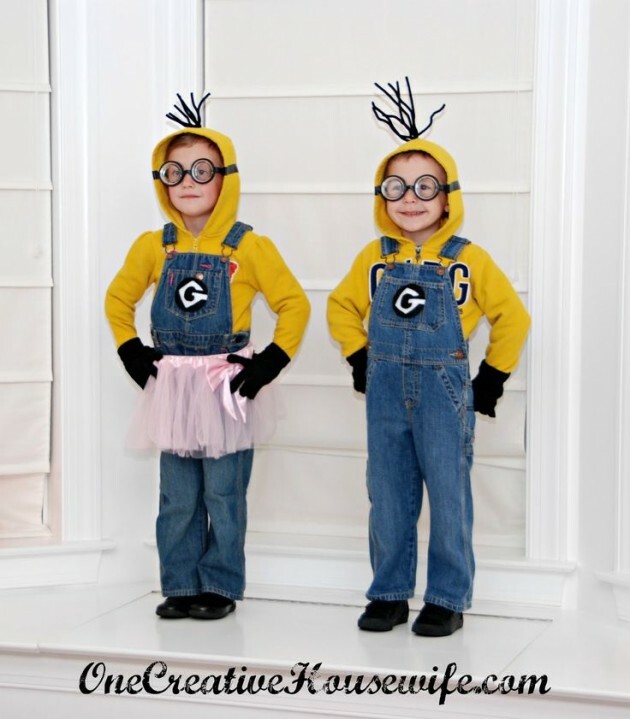 We all love the minions from Despicable Me because they are so cute and inspiring. 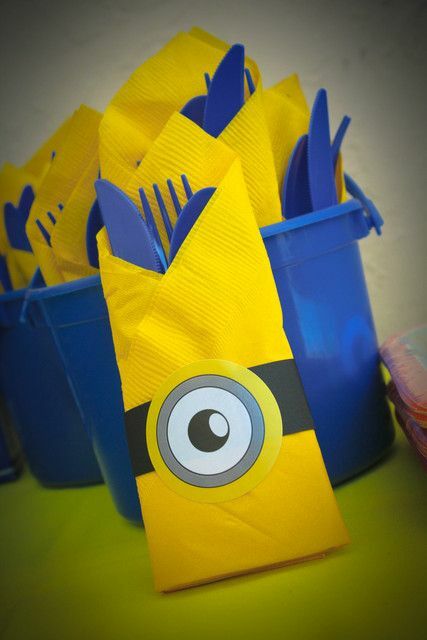 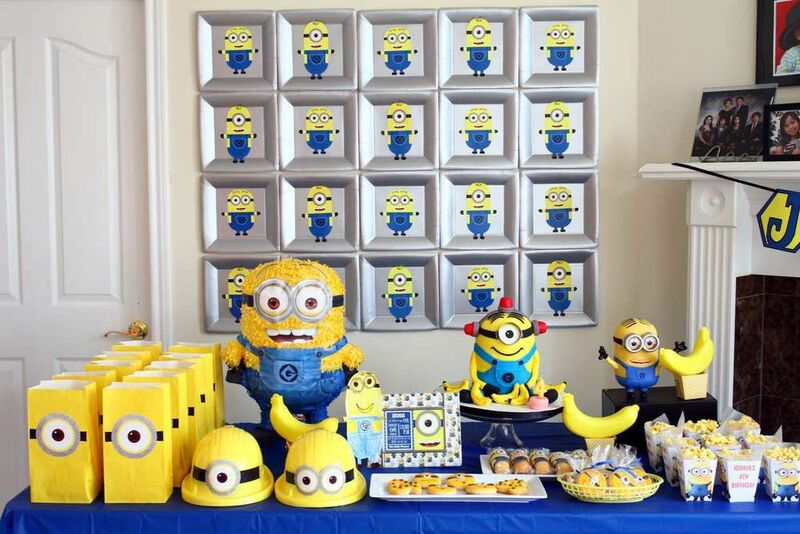 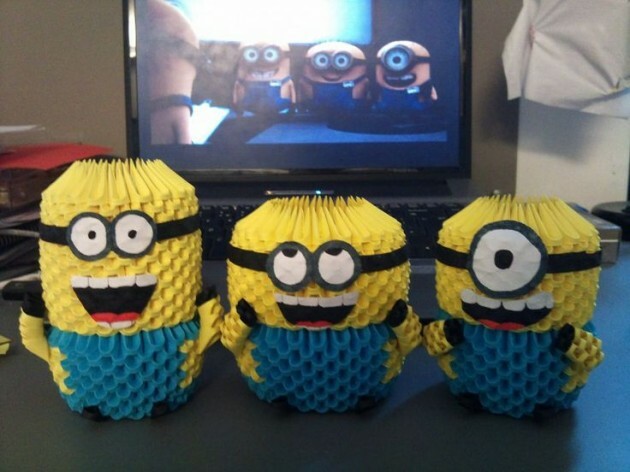 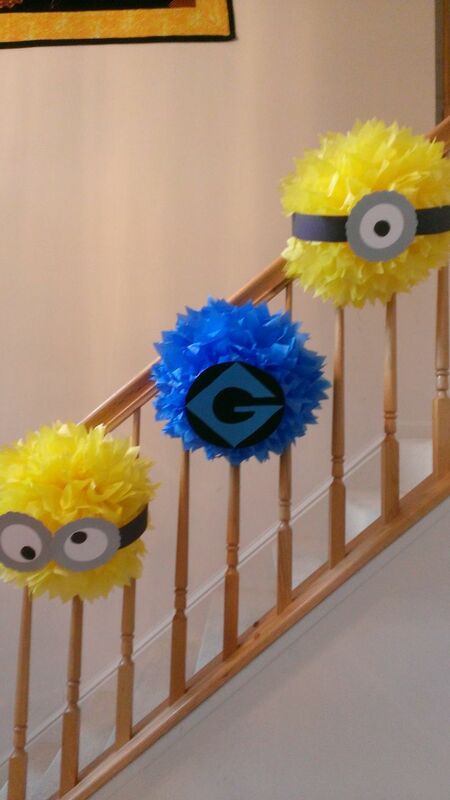 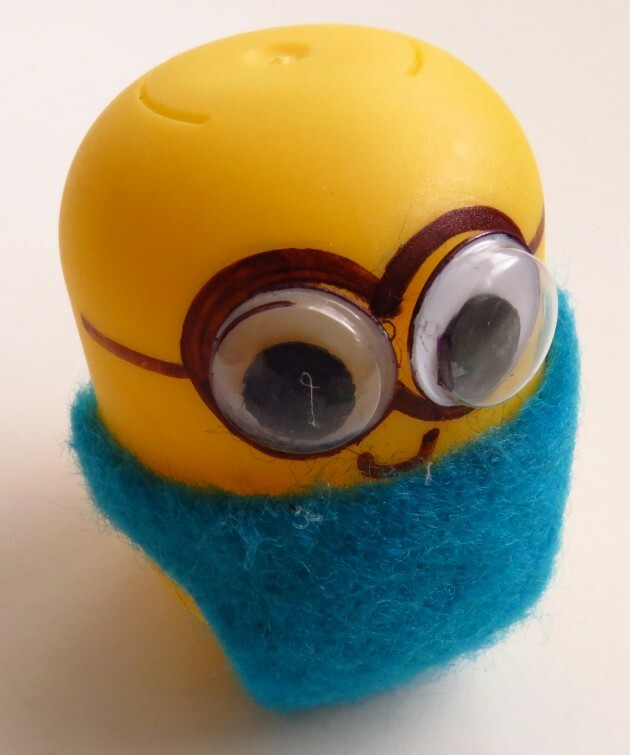 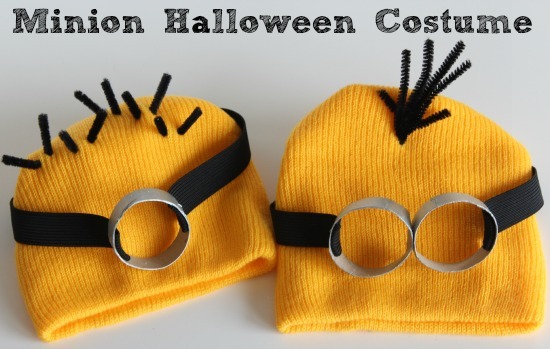 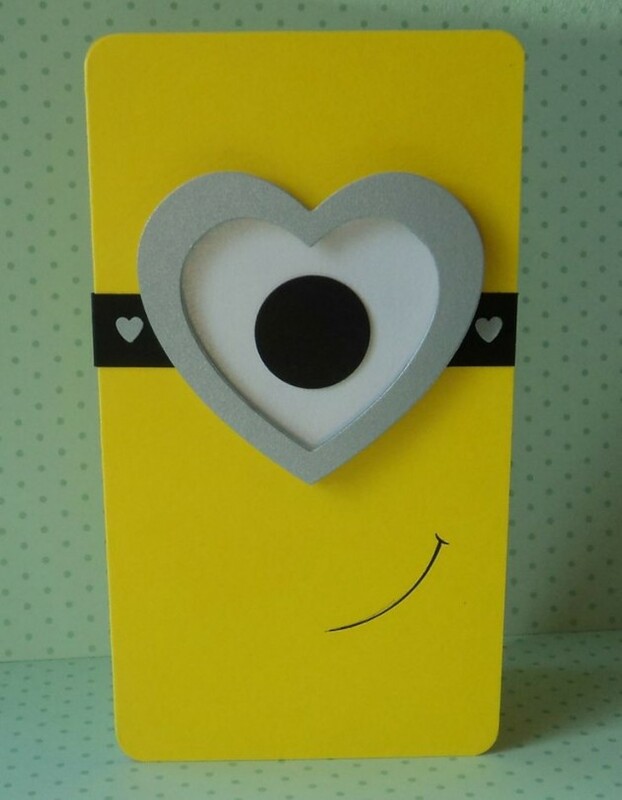 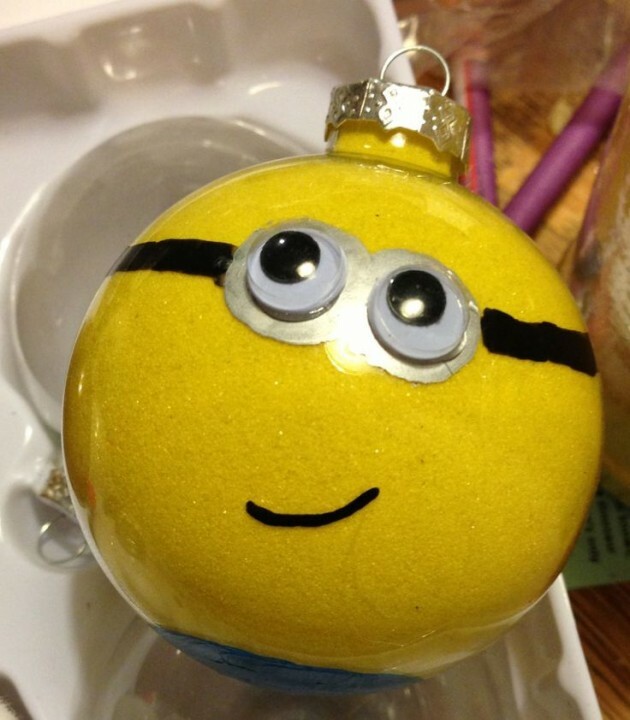 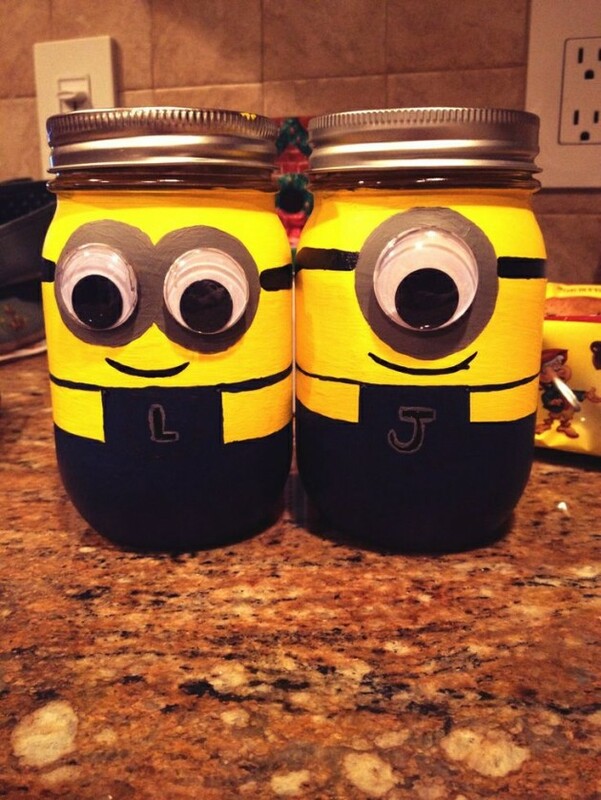 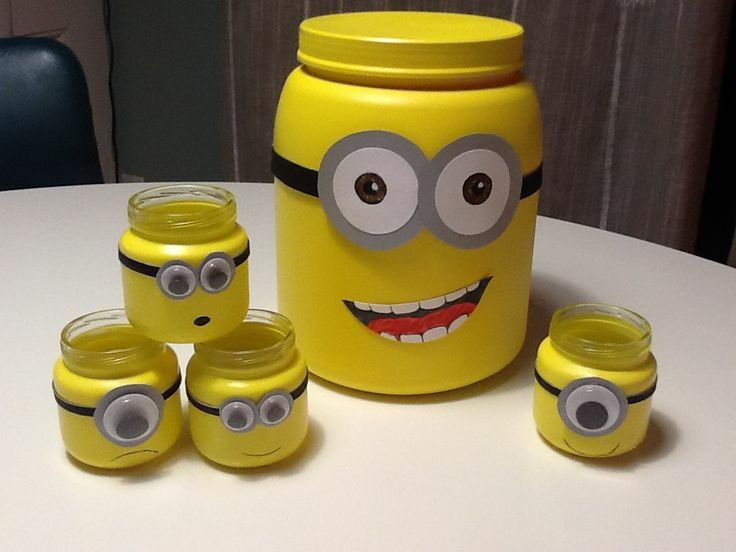 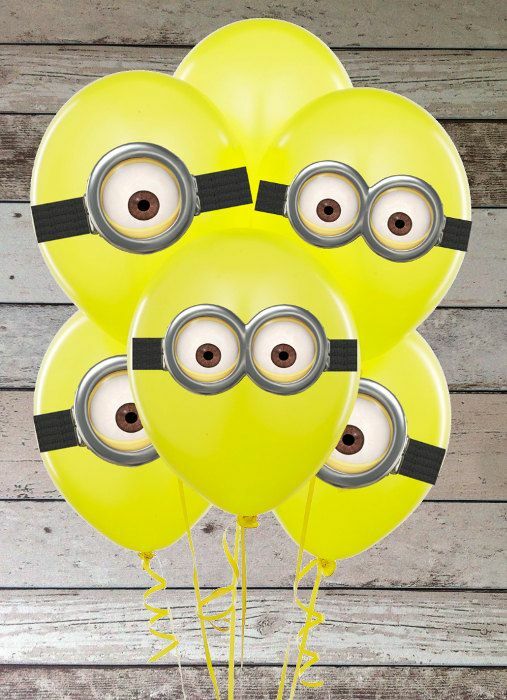 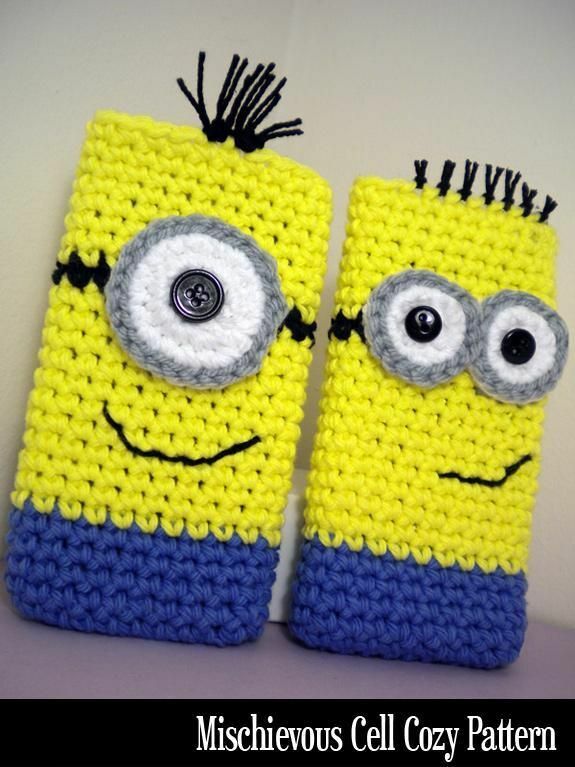 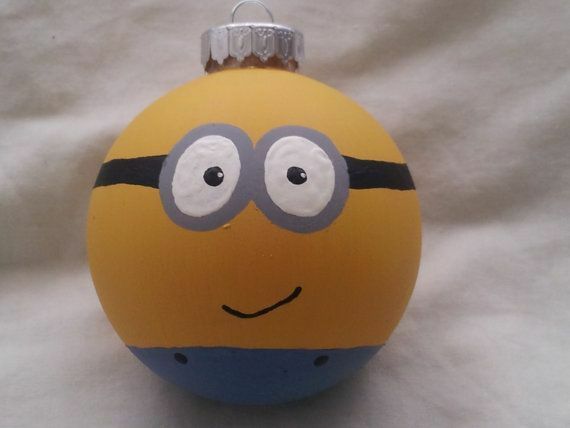 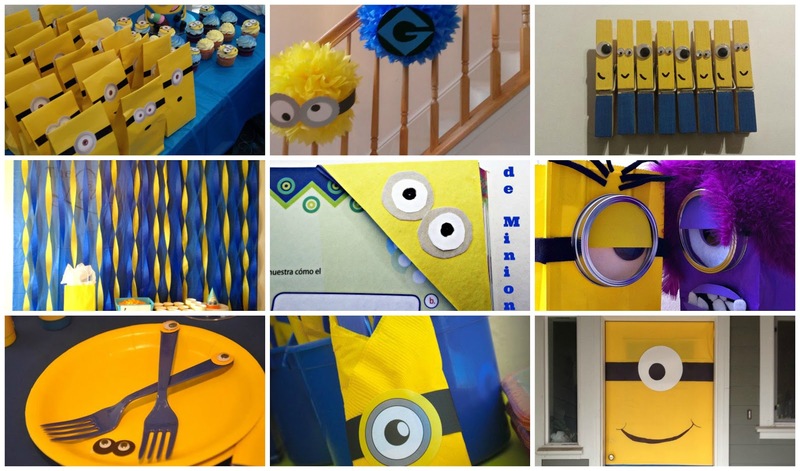 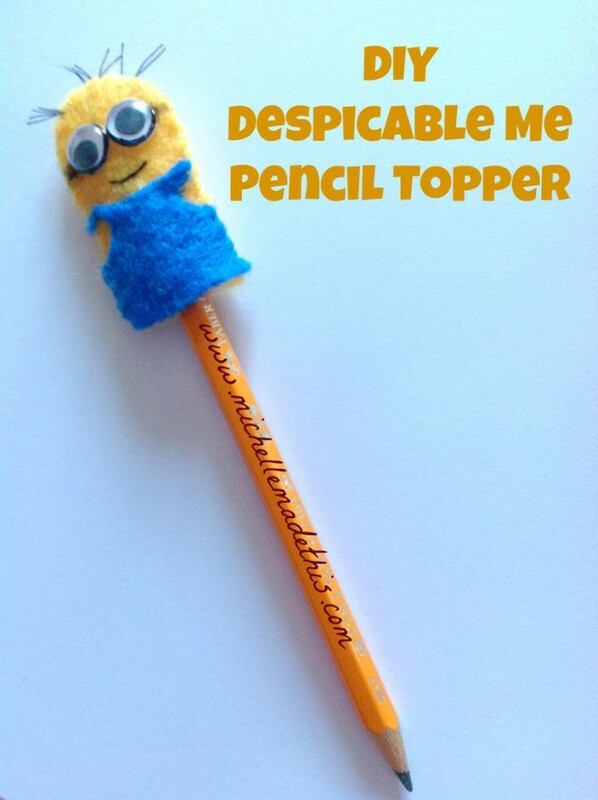 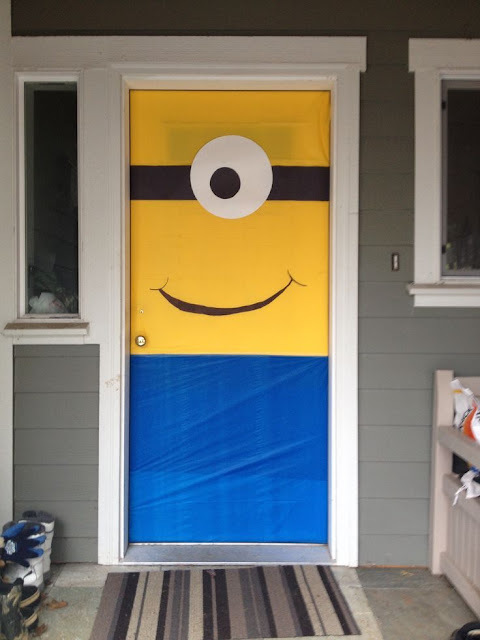 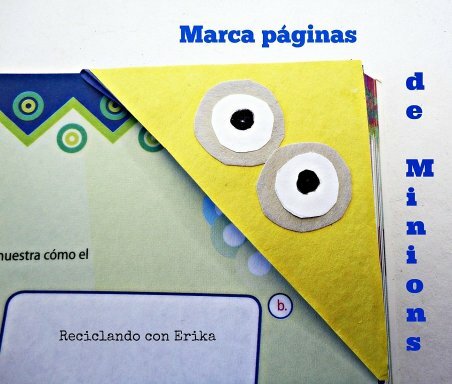 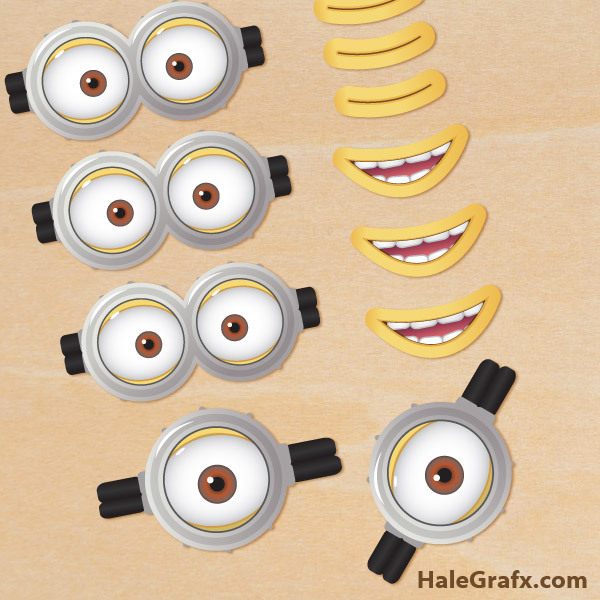 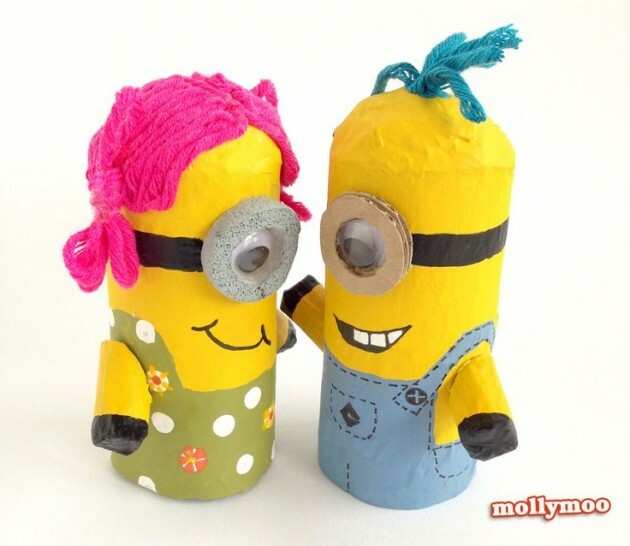 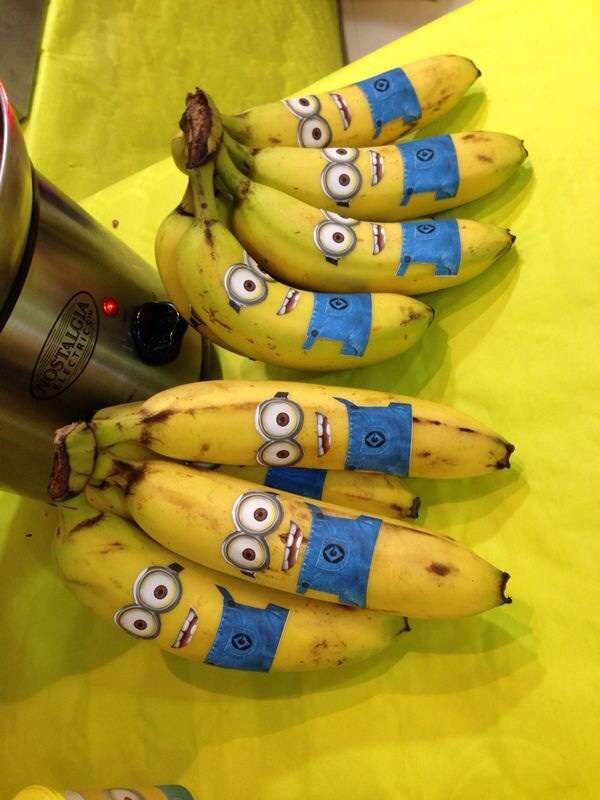 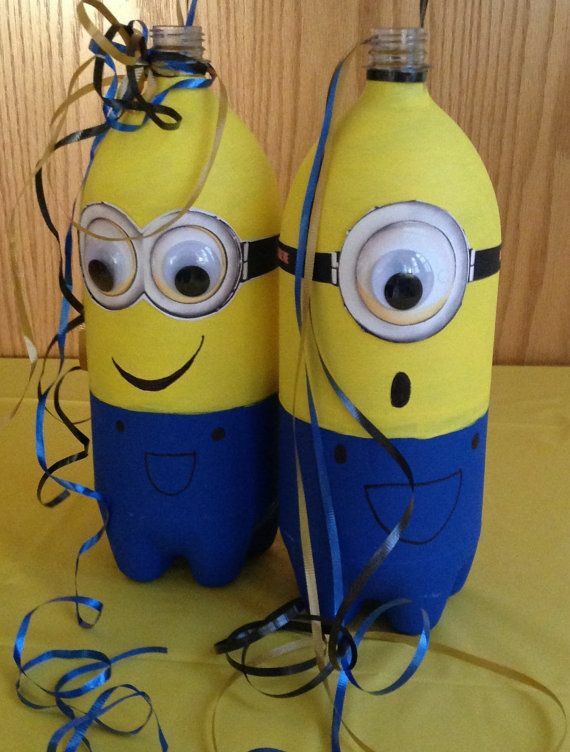 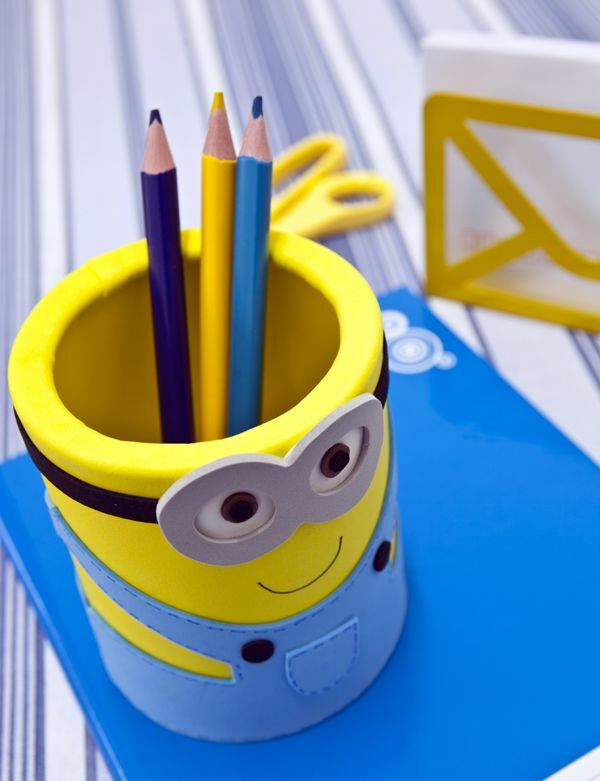 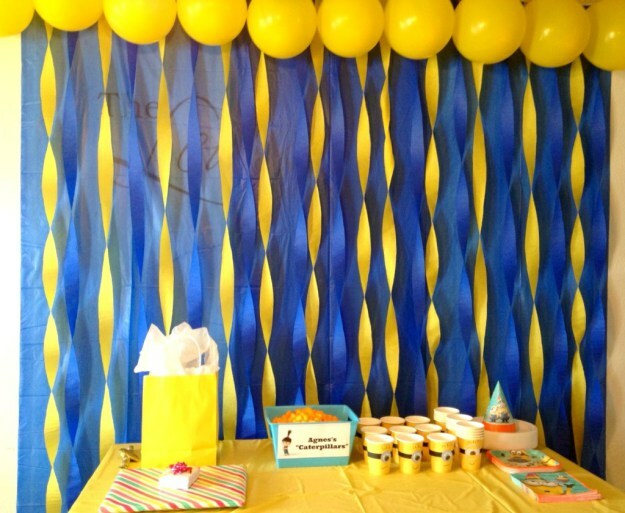 For this post we found very interesting crafts inspired by minions. 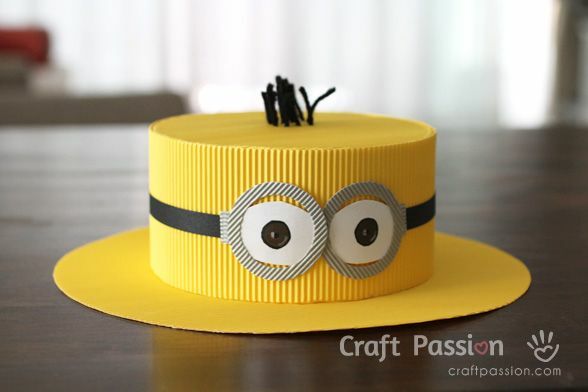 These craft ideas are so adorable and you can make them yourself.